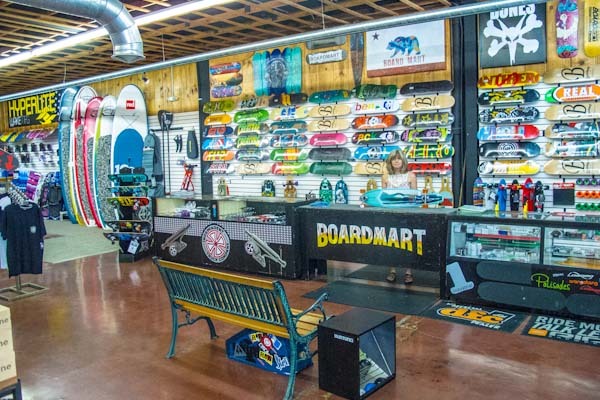 Boardmart is Redding's only "Total Board Shop" (Est. 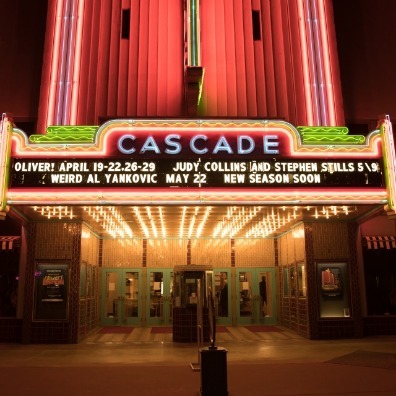 1995): offering the best selection of Snow, Wake, Skate and SUP gear north of Sacramento. 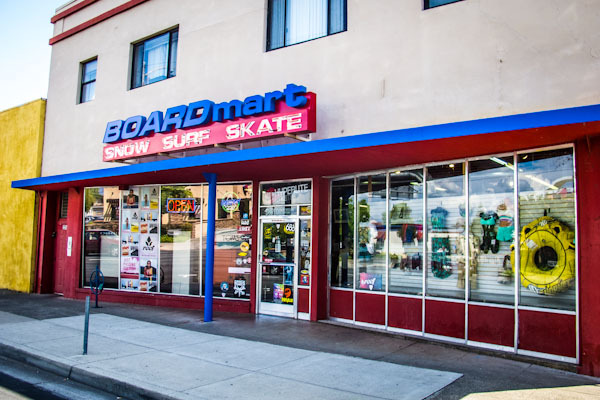 Boardmart is a full service board shop for sales, service and rentals for all seasons. 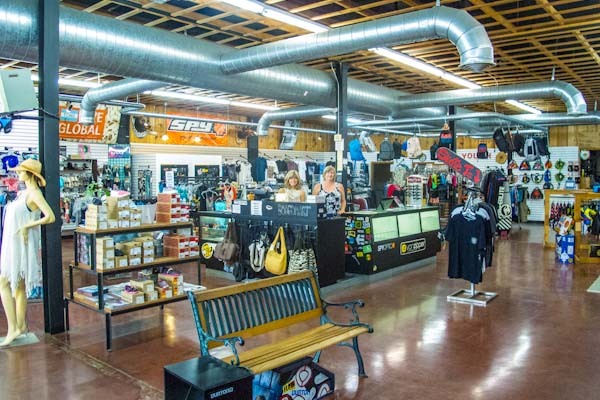 Superior Wintersteiger Stonegrind tunes and repairs by expert technicians for snowboards and skis in the winter and ding repairs for wake and SUP in summer. 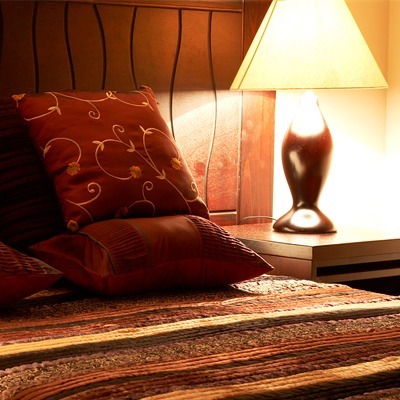 Check out the full selection of clothing, outerwear, swimwear (XS – DDD), shoes and accessories. 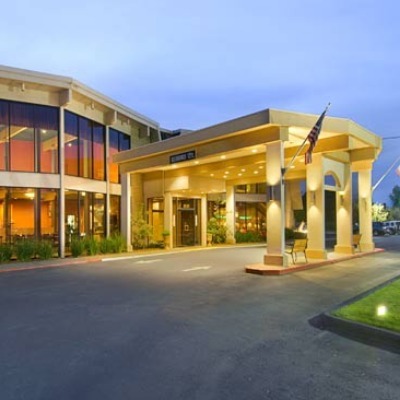 Located in a renovated historic building in Redding's downtown core and close to I-5, Boardmart is the complete board shop for local boarders and travelers headed to Mt. Shasta, Whiskeytown and Lake Shasta.